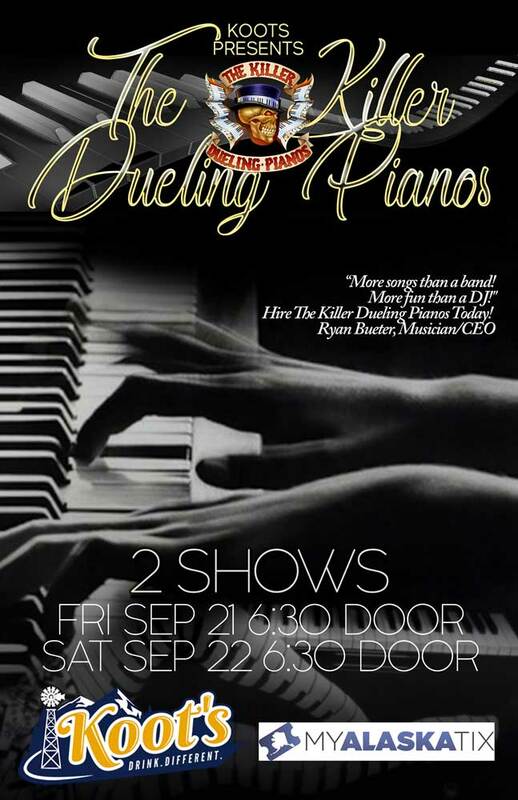 The Killer Dueling Pianos returns to Koot's with their one of a kind show that will have you laughing, clapping, and singing along to your favorite songs! “More songs than a band! More fun than a DJ!"